A safe in the master bedroom closet had been stolen, which Markakis told police had $20,000 cash, an AR-15 rifle, three 9 mm handguns and a Breitling watch inside. Another firearm in a basement bedroom was also stolen, according to the report. Police received a call on Friday, March 29 just after 11 p.m. from Markakis’s neighbor. 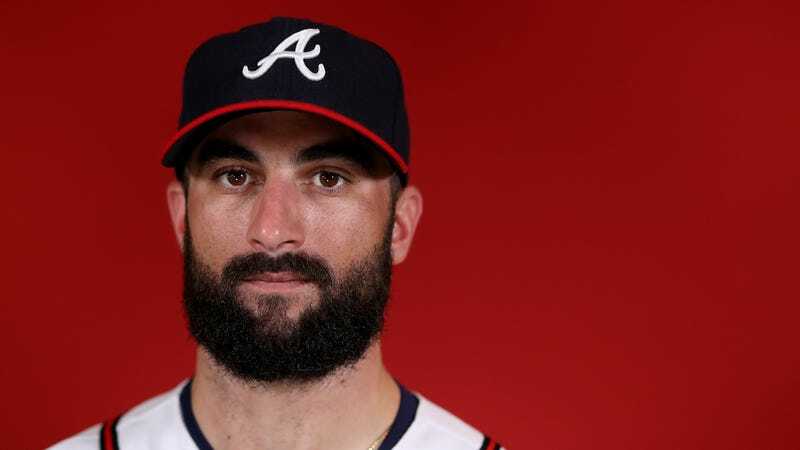 The neighbor told police someone was in Markakis’s home. When officers arrived, they discovered a broken front window and an open front door. Markakis was in Philadelphia with his teammates for a road stand against the Phillies.